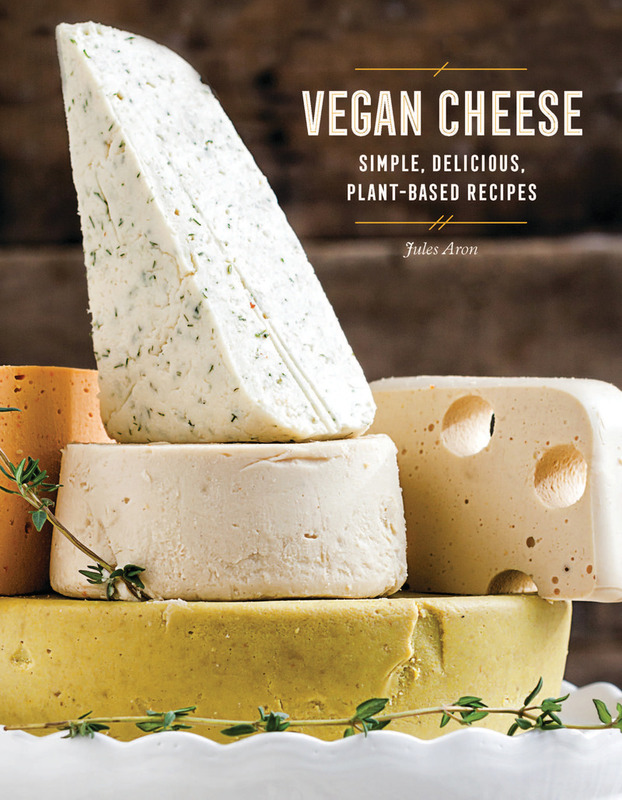 Don't be intimidated by the idea of making cheese?vegan cheese is simple and straightforward, with clean, basic ingredients. Green-lifestyle expert Jules Aron shares the tricks of the trade for making sauces, cheese you can grate or slice, and soft spreadable options, using homemade nut milks, vegetables, and natural helpers like lemon juice, probiotics, agar-agar, and nutritional yeast. Not a nut lover? No problem, Jules Aron has you covered. Don’t eat soy? Don’t worry, there’s something here for everyone. From mild and creamy Bries to sharp and firm Cheddar, you’ll fall in love with eating well—and it’s easier than you think!